One of our very favorite times to visit Disneyland is during the Holiday Season. We were fortunate enough to just spend a very magical week at Disneyland Resort. There are so many special decorations and events during the Holidays at the Disneyland and California Adventure parks – it is a wonderful time to visit! 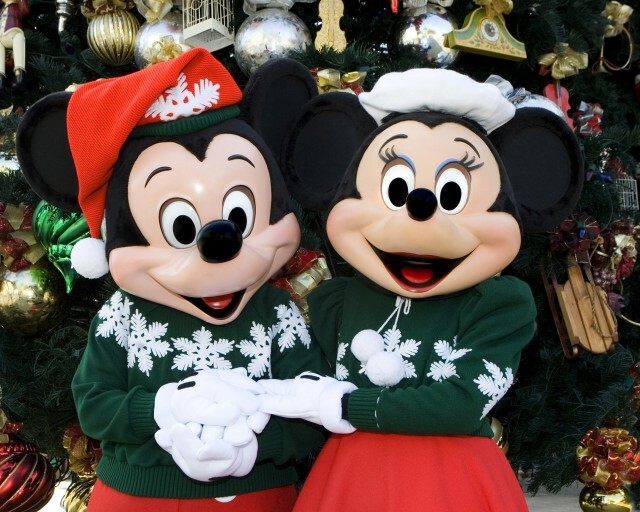 Holidays at Disneyland run from Nov. 12 through Jan. 6, 2013. Here are some of our favorite attractions to experience during the Holidays at Disneyland. This was one of the highlights for us. This is a first Christmas for the new Cars Land and Disney has made sure that Radiator Springs is the place to visit for the Holidays. Disney realized that Cars Land is of course just that. A land where cars live. So the decorations reflect that. Look out for the Christmas tree made out of tires! Other decorations are made out of hub caps, traffic cones, oil cans, and other cars memorabilia. 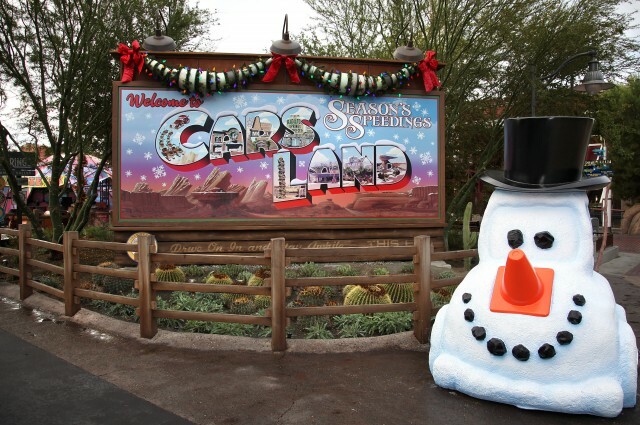 We don’t get much snow here in Southern California but of course in this magical place there is a Snowy the snow car at the entrance to Cars Land! 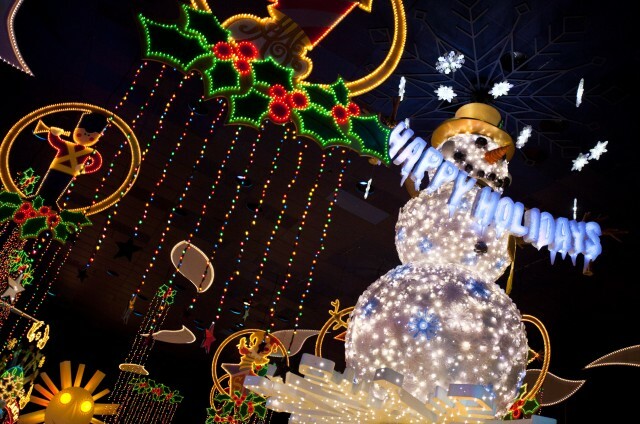 Another family favorite is the It’s A Small World Holiday transformation. Since 1997 there has been a spectacular transformation of this classic Disney ride at Holiday time. The music is different (but you still won’t be able to get this version out of your head just like the original). For the Holidays the It’s a Small World music is a version of Jingle Bells and Deck the Halls. There are so many Holiday decorations inside It’s a Small World that the attraction is closed during some of October and November for the transformation to take place. Make sure you stop by this attraction – even if you have seen it before it really is worth experiencing this Holiday version. Probably my favorite Disneyland Holiday ride. The Haunted Mansion becomes themed for Tim Burton’s Nightmare Before Christmas. Jack Skellington and the residents of Halloween Town come to Disney’s Haunted Mansion. The transformation for the Haunted Mansion takes 18 days. If you are familiar with the Haunted Mansion you will see just how much work goes into the Holiday attraction. The Haunted Mansion is of course best experienced at night time. Lines can be long at busy times – make sure you arrive early or make use of the Disney Fast Pass System. Sleeping Beauty’s Winter Castle is of course the center piece of the Disneyland Resort. The Castle is so beautiful at night time. 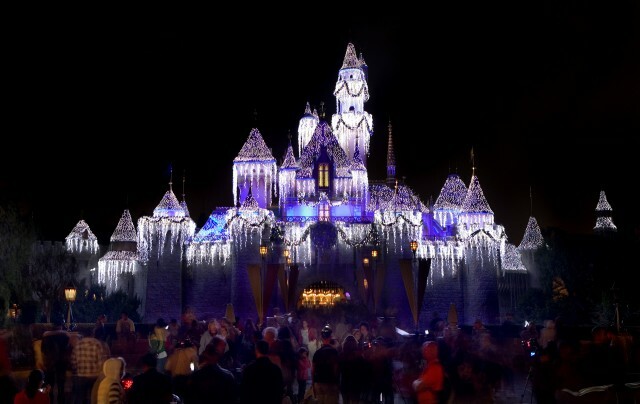 The Disneyland Castle is sprinkled with snow, and has 80,000 twinkling lights. Don’t forget that you can actually go inside Sleeping Beauty’s Castle. The Sleeping Beauty Castle Walkway follows the story of Princess Aurora and one of the very best Disney villains, Maleficent. It is fun to go inside and walk up the castle stairs. 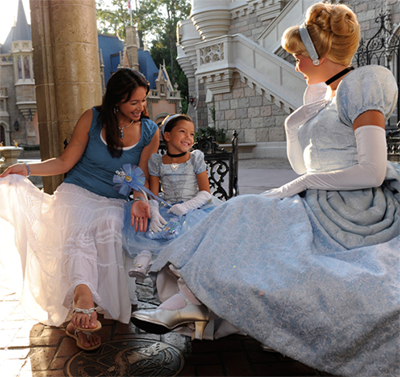 There are some surprises along the way so make sure you spend some time inside Sleeping Beauty Castle. No visit to Disneyland would be complete without viewing the fireworks! The Believe in Holiday Magic has run since the year 2000 and has proved to be one of the most popular of all the Disney fireworks attractions. The music is always a very important part of a Disney fireworks show and of course there is lots of great Holiday music featured during the 13 minute display. Our favorite part of Believe in Holiday Magic has to be the snow fall. Yes it really does snow on Main Street during the Holidays! Holiday time is such a special time at Disneyland. 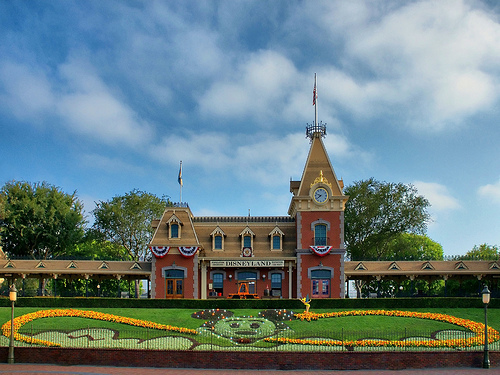 If you get the chance then try and spend more than one day at the Disneyland Resort. There is so much to see, and it is a great way of celebrating the Holidays with your family. Disney really is all about magical experiences with your family. We can all remember how magical the Holidays were as a child. Now is your chance to experience that with your children – and also share in some of that Pixie Dust and recapture those magical Holiday times you had as a child! Go to Holidays at Disneyland for more details. All photos courtesy of Disney. Disneyland were kind enough to provide me with a one night stay at the Disneyland Resort. My thoughts and opinions, as always, are my own! Disney’s Secrets of the Wings is set for release on October 23rd. If you are looking for a fabulous movie which has a family friendly story then you will enjoy Tinker Bell’s latest adventure in Disney’s Secrets of the Wings. When Tinker Bell ventures into the Winter Woods little does she know that there she will find Periwinkle. She forms an immediate bond with her and the reason why soon becomes clear. She is Tinker Bell’s twin sister! We sat down to watch Disney’s Secrets of the Wings as a family. My daughter is now 14 but loves anything Disney. My youngest children are boys, but fortunately love a good Disney movie more than anything even though the subject matter could be considered by some boys as just that bit too girly! Visually the Secrets of the Wings movie is just stunning. The vivid colors and beautiful animation are a joy to watch. But as with all animated movies it doesn’t matter how great the movie is if the story doesn’t capture you. Secrets of the Wings does not disappoint. Secrets of the Wings is a wonderful story about the bonds of sisterhood. Walt Disney animation has taken such amazing steps forward with John Lasseter as Chief Creative Officer and Secrets of the Wings is just the latest movie to be released from this rejuvenated studio. The quality of the movies now being released from Walt Disney Animation is consistently outstanding. Walt Disney Animation Studios always does extensive research – and Secrets of the Wings was no exception. The story of the twins finding each other is of course central to the movie, and Disney used a lot of research which is available about how twins relate to each other. 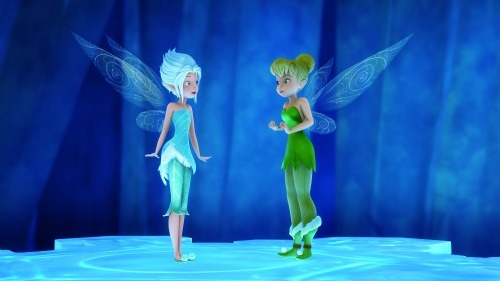 Just another reason we think why this new Tinker Bell movie works so well. The Disney Secrets of the Wings movie is available for pre order in advance of it’s release on October 23rd. If you want a family movie to enjoy this Holiday season then Secrets of the Wings is highly recommended. Finding Nemo: Just Keep Swimming Sweepstakes – Win a Walt Disney World Vacation! Who wants the chance to win a Walt Disney World vacation for 6? Disney Movie Rewards is offering a very special prize to celebrate the release of finding Nemo 3D on September 13th! The Grand Prize in this Finding Nemo Sweepstakes is a stay in a family suite for up to 6 guests in the new Walt Disney World Art of Animation Resort! The prize includes return coach air travel for 6 guests, a stay in a family suite at the Disney Art of Animation Resort, Disney World Park Hopper tickets for 5 nights and 6 days, and a $900 Disney Gift Card. NO PURCHASE NECESSARY. Open to Disney Movie Rewards members who are legal residents of the 50 US/DC/PR & Canada (excl. QC) 13 years & older only. Void in Quebec and where prohibited. Sweepstakes begins 9/5/12 12:00:01 AM PT, ends 12/3/12 at 11:59:59 PM PT. Four-night accommodations at the Nickelodeon Suites Resort including VIP seating in Studio Nick for the Double Dare Live show. Win a Walt Disney World or Disneyland Vacation! Win a trip to Walt Disney World or Disneyland! Take the Latina Survey to find out what type of vacation personality you are and you could win a trip to either Disneyland California or the Walt Disney World Resort in Florida. The Grand Prize is a trip for 6 guests to either Disney destination for a total of 5 days/4 nights. The winner will also receive a Disney Gift Card with a value of $750 US. All entries must be received by 5:00 p.m. ET on October 31, 2012 to be eligible. There are no limits on entries per person and per email address so you can enter as many times as you wish! 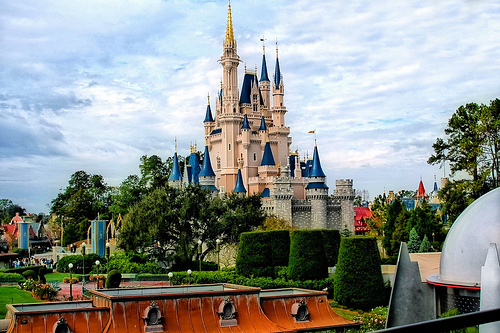 Want to Win a Disney World or a Disney World Vacation in the HGTV Sweepstakes? Stay in the stunning storybook suites of the new Disney Art of Animation Resort. The Disney Art of Animation Resort looks amazing! Open to legal residents of the US aged 21 and over. The Art of Animation Resort is part of Walt Disney World’s Value Hotel collection. This offers guests the chance to have all the benefits of staying at a Walt Disney World resort at a great price. The location is great and transportation to the parks is included for guests. There are other perks of being a Disney guest such as Extra Magic Hours where you can get into the parks earlier and stay later than the general public on select days of your stay. The hotel is huge. Even by Disney World standards! It has 864 rooms and 1120 suites! 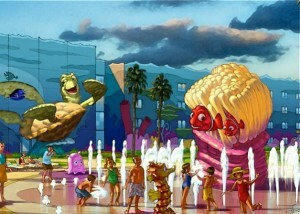 Disney Art of Animation Resort Hotel has 4 differently themed areas all designed around different Disney Pixar movies. The Little Mermaid are has standard rooms which sleep up to 4 guests. 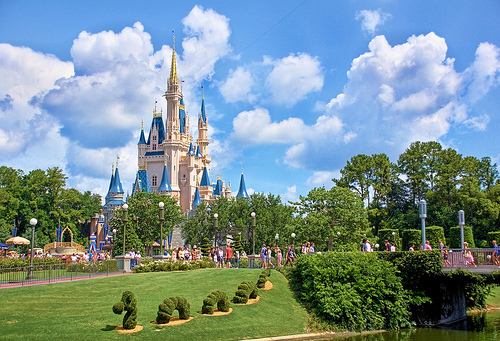 Current pricing ranges from $94 to $179 per night which is an amazing deal for a Disney World hotel room. The Family Suites which sleep up to 6 guests are located in The Lion King, Finding Nemo and Disney Pixar Cars themed areas. Kids will love these wonderfully themed rooms! The grown ups will love the space and the value that these rooms offer. 20 square feet suite. The Family Suites have a separate bedroom with a double bed. There is also a living room which has a single sleeper couch and a double sleeper sofa. The suites have basic kitchenette facilities of a refrigerator, coffee maker and microwave. Prices for the Family Suites start at $248 per night so are particularly good value if you have a family of 5 or 6, or simply if you want the extra space. There are 3 themed swimming pools in Disney’s Art of Animation Resort. The main pool has a Finding Nemo theme and is named The Big Blue Pool. This pool is most likely to the the busiest of them all! There are 2 additional swimming pools available at the Art of Animation Resort. The Cozy Cones is in the Cars themed section and Flippin Fins Pool in The Little Mermaid section. The Art of Animation Resort does not have a full service restaurant. What is does have is a (usually very busy) food court. If you are looking for great value accommodation at Disney World, particularly if you have a young family then the Art of Animation Resort is a great choice. If you are looking for peace and quiet, and luxury then this is not the one for you! You can see my guide on my Disney site with my Top 10 Walt Disney World Resort Hotels article.